Apa yang trending sekarang nie? 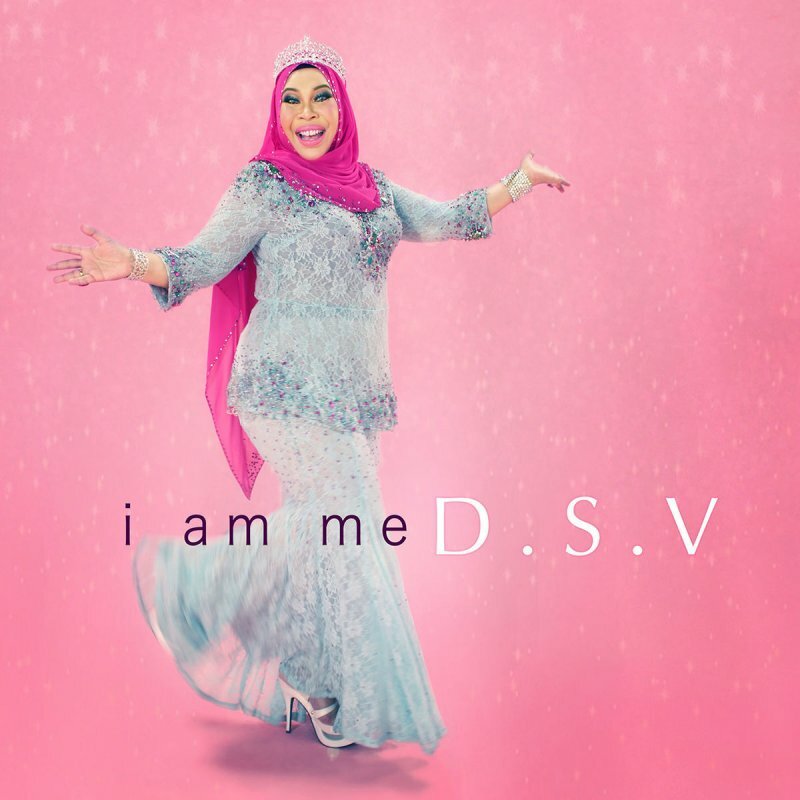 Of course ' I Am Me' by Dato Seri Vida! Siap dah masuk Spotify, macam-macam parodi dan yang penting, dah ada yang jadikan sebagai lagu iringan untuk aerobik dan zumba. 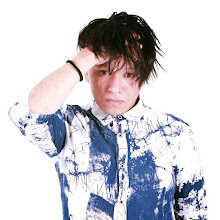 Itu maksudnya - a powerful marketing, branding and her objective is fulfilled! Untuk kemudahan semua, nie dia lirik lagunya. p/s: DSV tengah cari calon yang bermata kelabu, kaya dan yang penting suka shopping. Lagu ni dah jadi trend.. Bdak kcik pun dah pandai ikut2 nyanyi klakar pulak.. Terbaik dato vida.. Salute for her mental strong attitude for fame. Not many people can do this. I love the video. You're so cute. I don't have the guts to be in the video should learn from you. Because of your post, i got an opportunity to know her as an artists. Thanks babe! I have heard of this song online before. She is so outgoing and confident. I must say, lagu ni catchy. hihi. wanna listen to this video. I like it me words. Interesting song! If it weren't for this post that I came across , I might not even know about this song. Despite all the brick bats that DSV has received, we have to take our hats off to her for her guts and marketing techniques. She really works hard for her money, using her brains. Haha. So funny the lyric. I want , I want, Iwant , muah muah muah. Her expression really class lah. She looks funny and talented. Want to see more of her. Nice song and dance by her. Many people like this song. Lagu ini kalau dengar lama lama memang akan kerap main kat otak. Terbaek la DSV!